ONLY THREE DAYS LEFT for ORRLETH Goodreads Giveaway! ORRLETH Vol. 1 Goodreads Giveaway! ORRLETH, Vol. 1 of the ORRLETH Series is now on Goodreads! 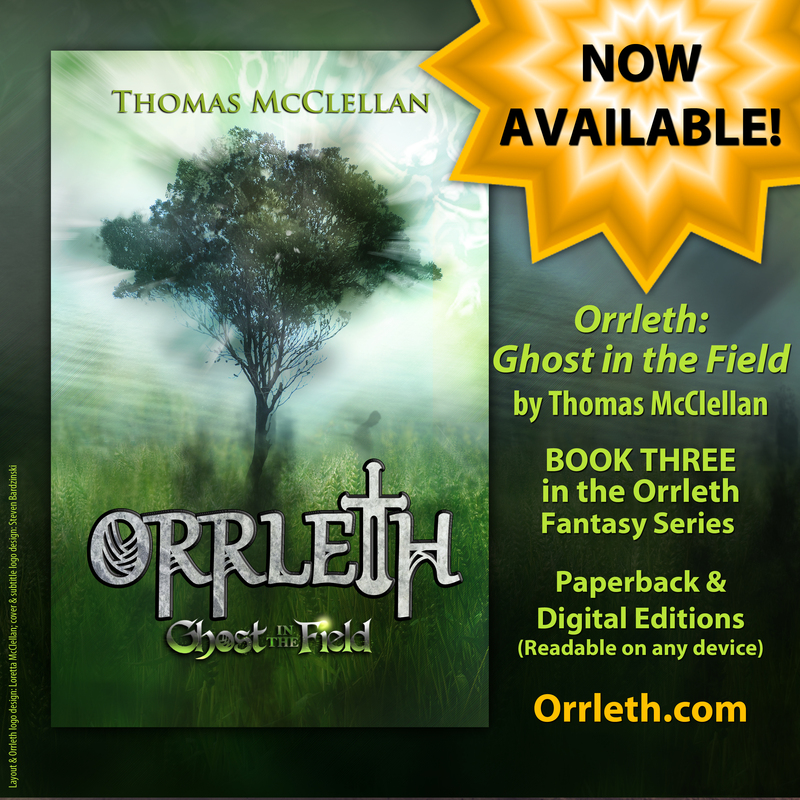 FREE PAPERBACK COPIES OF ORRLETH! Open May 27, 2014 to June 27, 2014 to readers in the U.S., Canada, Great Britain, and Australia. To celebrate, ENTER TO WIN ONE OF FIVE PAPERBACK COPIES OF ORRLETH! Open to readers in the U.S., Canada, Great Britain, and Australia.